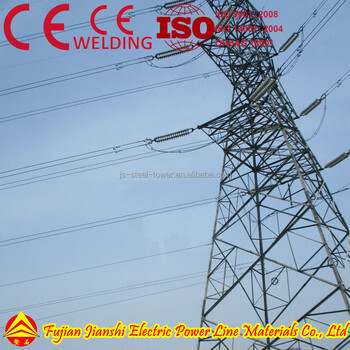 Steel Tower could be fabricated as per GB, EN or ASTM standard with high quality. 100% inspection: Each member will be checked by our QC team to ensure all members are qualified before delivery. Bolts: Packing material is robust nylon bag or steel drum. Our products have been exported to more than 40 countries, such as Finland, Macedonia, Colombia, Venezuela, Chile, Cuba, Myanmar, South Korea, Kazakhstan, Pakistan, Philippines, India, Indonesia, Ethiopia, Sudan, Rwanda, Ghana, Benin, Nigeria, South Africa, UAE and Bahrain etc.